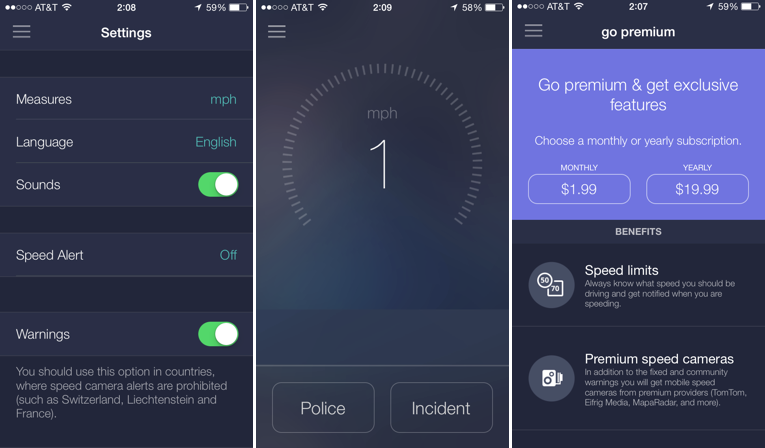 We wrote a short review yesterday about the new app Speedometer by Sygic. You should check out the app if you haven't already. The app is a simple-looking speedometer with a few additional features that aren't robust yet due to limited crowd-sourced data available. Now tell me you don't want a minimalistic speedometer that looks like that! Read our review by visiting this link. 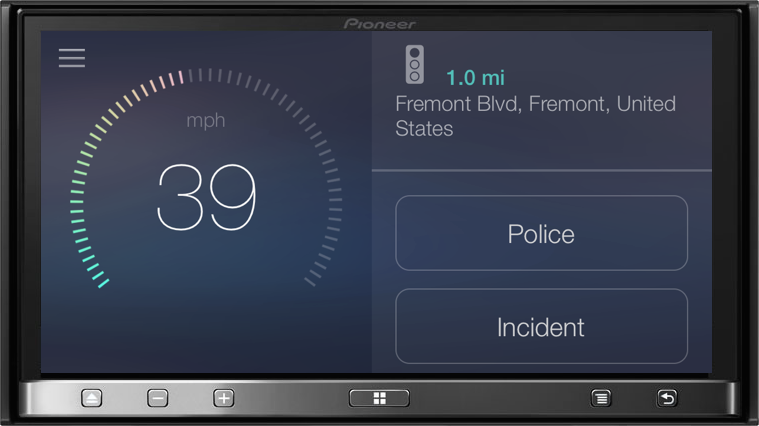 Speedometer is free to download for iOS, Android and Windows Phone. Hah, you love to forget that not everyone is an iPhone user. Speedometer has the same interface on Android. It would look the same.